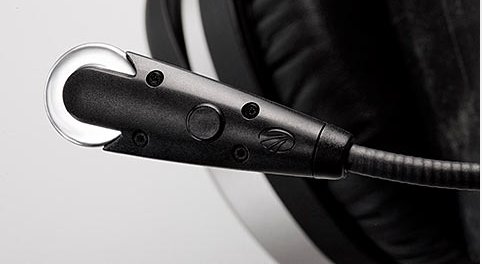 The Zulu 3 is the most comfortable, most durable headset Lightspeed has ever made. – New cables built around a Kevlar core are stronger and more flexible than standard cables, while weighing less. These are the same cables that have been proven on PFX and wireless Tango®. Zulu 3’s tapered ear seals create a more natural fit while providing 20% more surface area than its leading competitor, for a better seal around glasses frames and a more comfortable distribution of side pressure. Larger cup cavities provides 50% more space for your ears, allowing the entire ear to fit comfortably inside, preventing the pain caused by seals pressing against the edge of the ear. 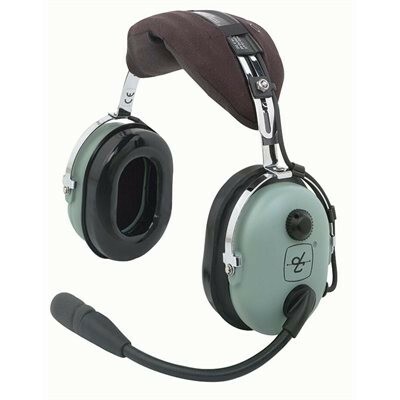 Weighing in at just 14.6 ounces (including ear seals and mic boom), Zulu 3 has a low-profile stainless steel headband that follows the curve of the head for more comfortable distribution of weight and side pressure. Made almost entirely of stainless steel and magnesium — with rugged cables built around a Kevlar core — Zulu 3 is built to endure the harshest flying environments and last for years to come. Zulu 3 delivers superior active noise reduction (ANR) consistency and performance over a deep, broad range of low frequency noise. 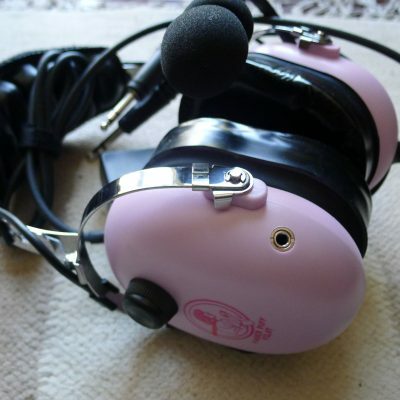 The magnesium ear cups are superior at blocking out high frequency noise. The Dual Aperture Disc™ microphone provides greater noise cancellation for clearer, more intelligible communications. 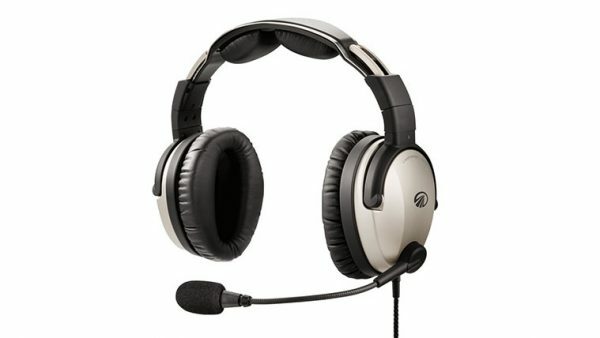 Exclusive, user-adjustable mic gain helps balance loud and soft voices in a multi-headset environment. Front Row Center™ (FRC) and stereo cross-feed technology deliver crisp, rich audio and unparalleled music fidelity. Capture and retrieve incoming and outgoing communications with Lightspeed’s free FlightLink recording app for the Apple iPad® and iPhone® via the supplied patch cable. Only available on Lightspeed headsets. 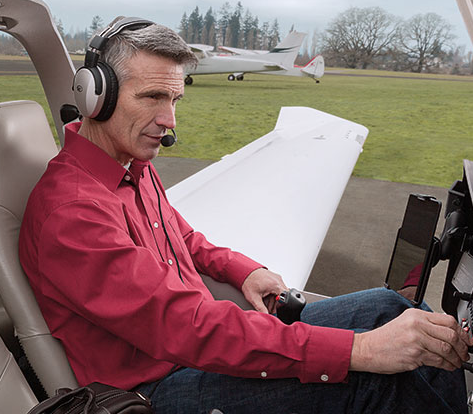 Enjoy excellent call clarity, music fidelity, and wireless access to critical audio alerts from aviation apps on mobile devices. An integrated control box auxiliary input offers an additional option for connecting a cell phone, music player or other audio device directly to the headset. Lightspeed’s proprietary Auto Shutoff feature saves battery life by automatically shutting down the headset power when not in use. Never miss important radio communications with patented ComPriority, which lowers the volume of any auxiliary device automatically during radio or intercom transmissions. The soft mute feature brings back music in a natural way for easy listening. 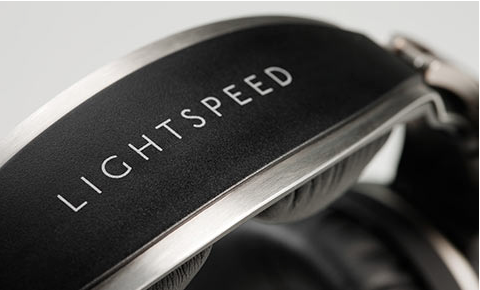 Lightspeed Aviation headsets are designed to be the best available anywhere, for any price. But we know that every cockpit and pilot is different. That’s why we offer a 30-day money back guarantee. If you are not completely satisfied with your purchase for any reason, return the product for a full and prompt refund. 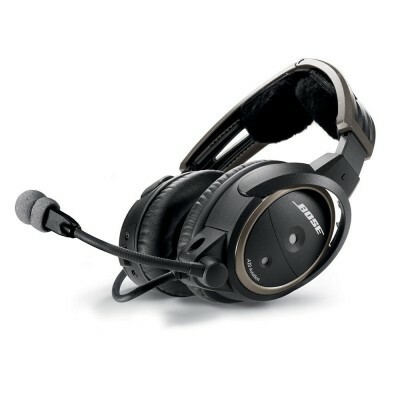 The headset comes with a 7-year limited warranty, the best in the aviation industry. Carrying case, cellphone/music patch cords, cord clips, two AA batteries, foam windscreen. Read our review of the Lightspeed Zulu 2.